“…CALL 9-1-1!” she announced loudly and firmly. Isn’t it a comfort to know that with three quick taps on our phones we have access to emergency help almost anywhere at any time? The process to develop such a system, however, was not quick. 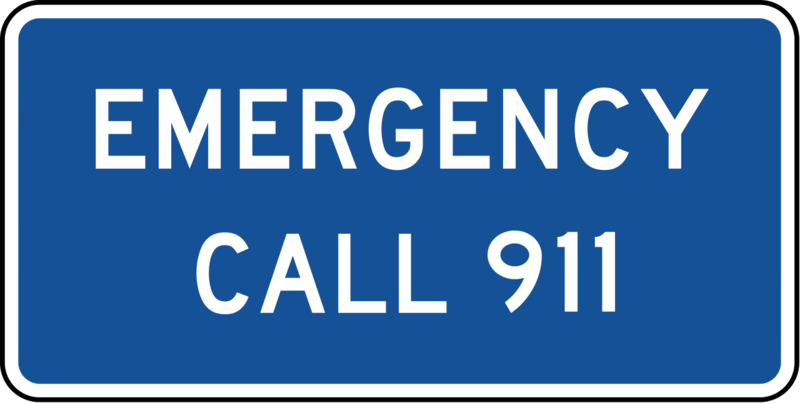 It took forty-some years to fully install the Emergency Call Answering System, from its inception in the 1950s to almost complete coverage of 911 service across all America by the 1990s. 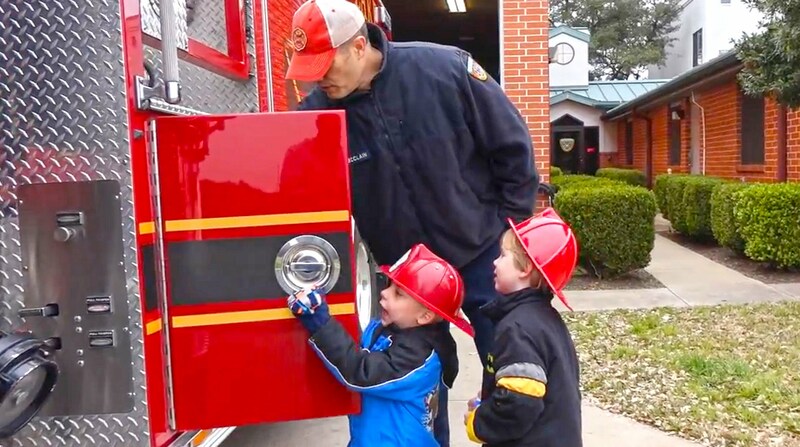 On the other hand, Pastor Arnold Prater pointed out years ago in one of his sermons that King David of Bible times called 9-1-1. Did you know that? I didn’t. Notice his call was not characterized by panicked fear. Instead his attitude is one of calm faith. David affirmed several important truths about Who he was calling and what the Almighty had to offer to those who dwell in His shelter. Wait a minute. DWELL? How do we dwell in the presence of an unseen God? Say his name to center our attention. 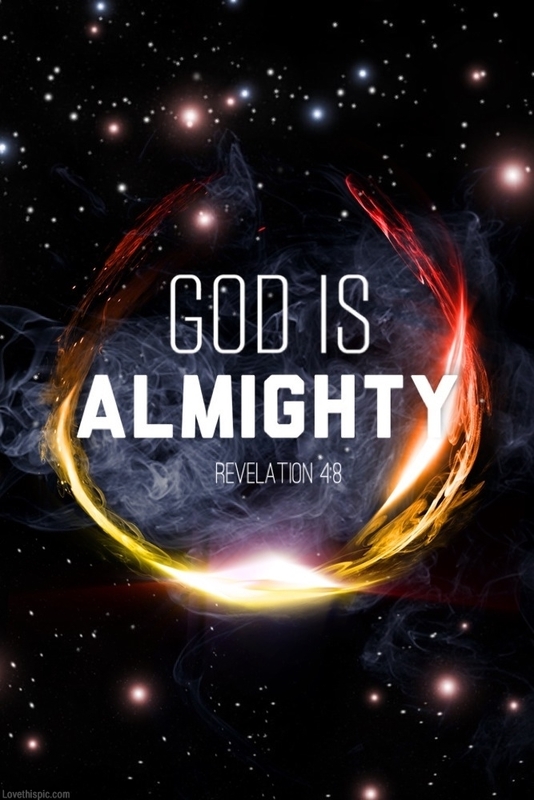 He has dozens but to get us started, he is God Almighty, Maker of all things, The Lord Who Provides, and our Helper. Let who he is impact how we function. Breathe out the stressful, worrisome thoughts; breathe in the Spirit, the breath of the Almighty (Job 33:4). Listen for his voice. 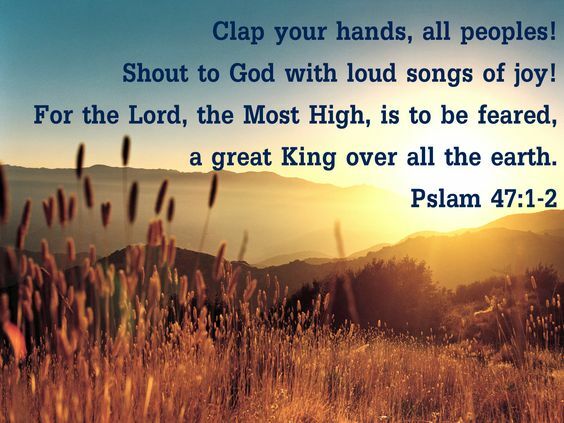 Pray, recite scripture, sing, even shout (Psalm 47:1-2)! David says we dwell in the SHELTER of God. Bible writers used the word, shelter, or synonyms like refuge and sanctuary, more than 40 times. 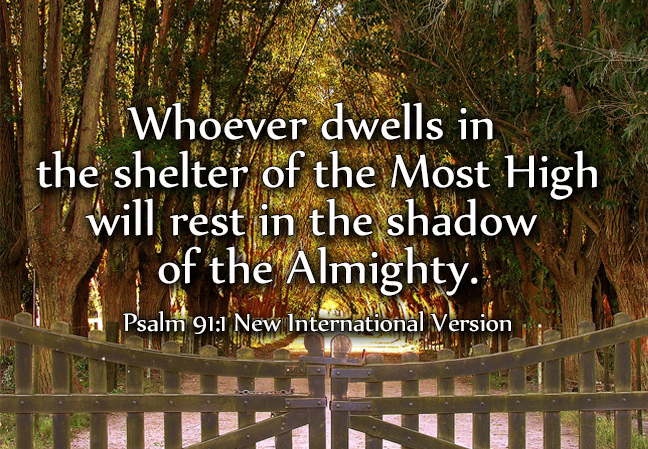 In Psalm 91, David alludes to several details of God’s sheltering protection. He is trustworthy (v. 2), faithful (v. 4), watchful (v. 11), attentive (v. 15), thoughtful and compassionate (vs. 15-16). These traits are just a few examples of our Heavenly Father’s character—which he brings to bear in our lives. He never responds out of character; he is always motivated by love and goodness. Take shelter in such glorious thoughts! 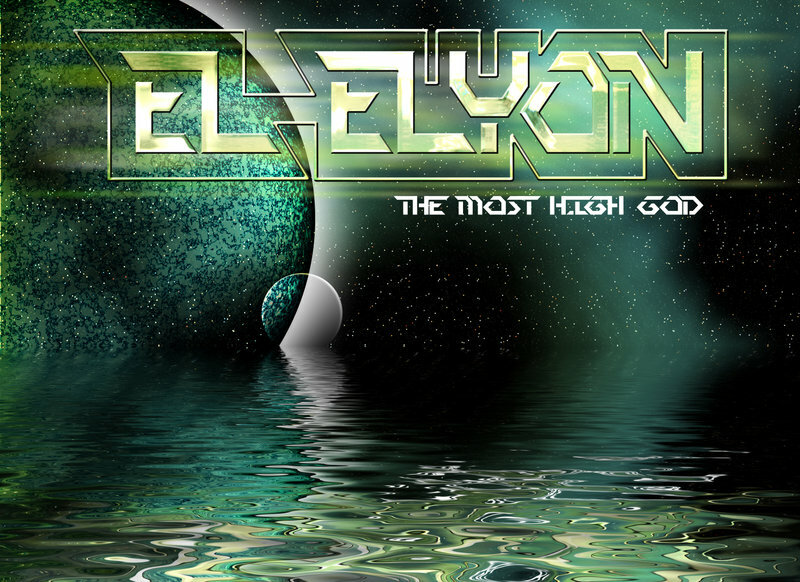 In addition to those mentioned above, the MOST HIGH is another meaningful name of God. One of the ancient creeds described him as “a Spirit infinite, eternal and unchangeable in His being, wisdom, power, holiness, justice, goodness and truth.” No one can claim to be of higher capacity or higher worth. And in him we can REST. How? I like Spurgeon’s advice: “Use the Lord’s words as your pillows. Lie down and [rest] in Him.” We can collect pillow after pillow as we prayerfully read our Bibles, asking God to speak comfort and strength into our weary souls. 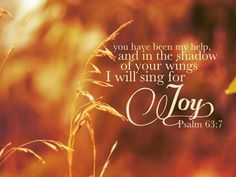 Satisfaction and Joy (Psalm 63:7). Now some readers of Psalm 9-1-1 might assume David was promising a delightful, problem-free life of ease. But his own life proved otherwise as he ran from murderous King Saul, lived as a fugitive in enemy territory, fought numerous battles, dealt with problem sons, and more. No, David would be among the first to tell us that God doesn’t rescue us from all difficulty; he uses difficulties to nudge us closer to him. 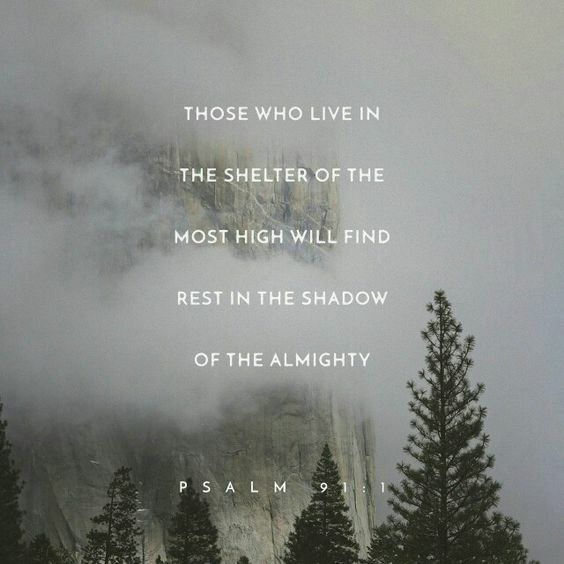 In the shelter of the Most High. In the shadow of the Almighty. What better place to be? (Art & photo credits: www.youtube.com; http://www.wikimedia.org; http://www.thefellowshipsite.org; http://www.flickr.com; http://www.quotes.gram.com; http://www.pinterest (4).